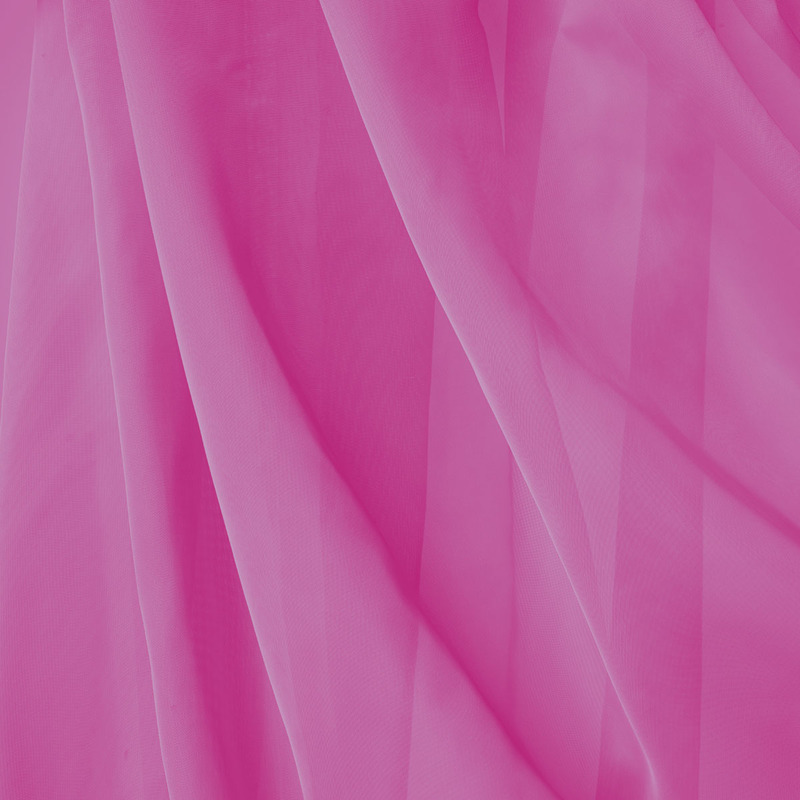 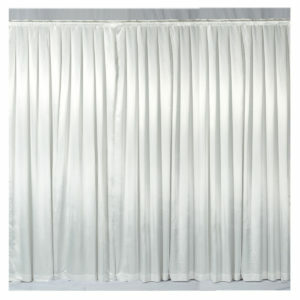 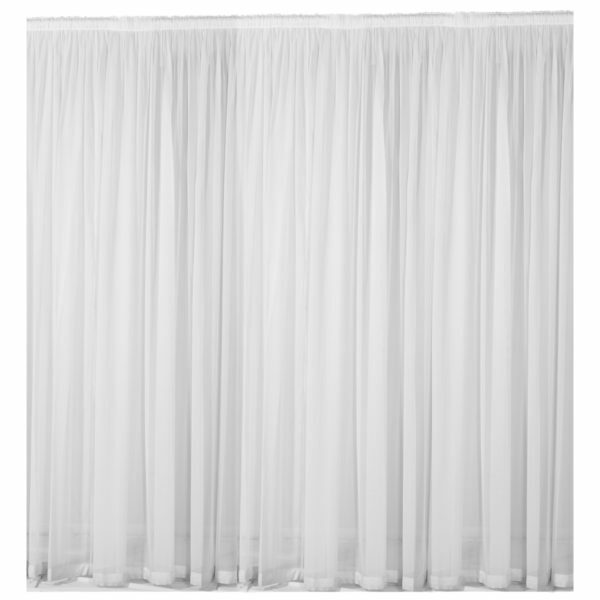 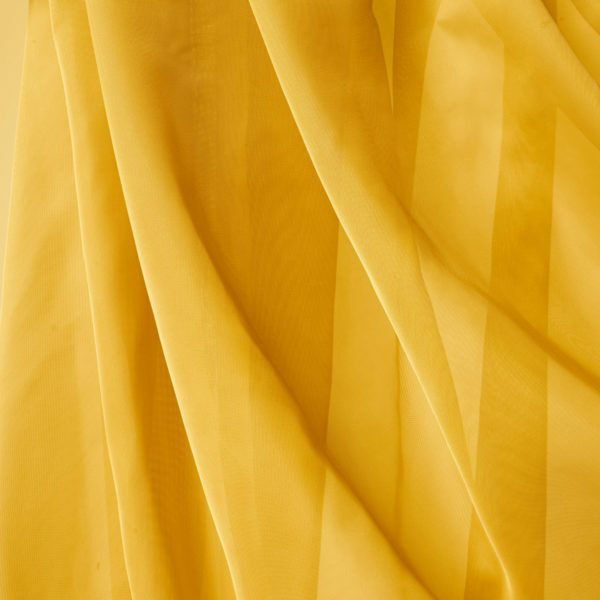 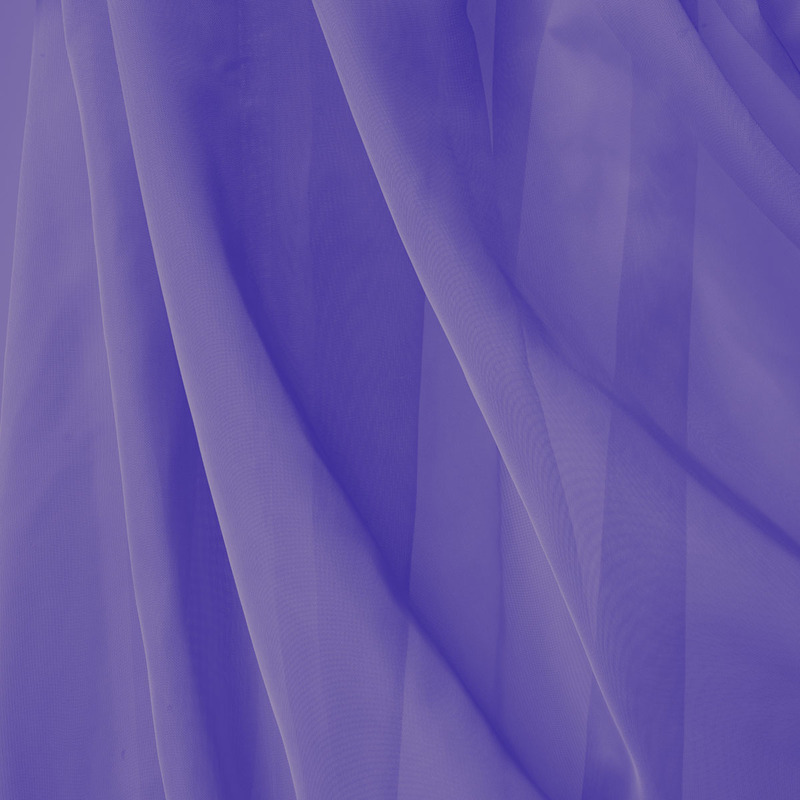 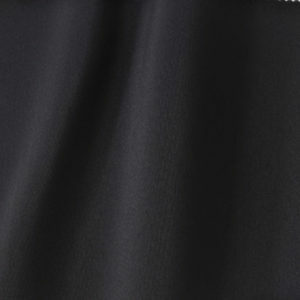 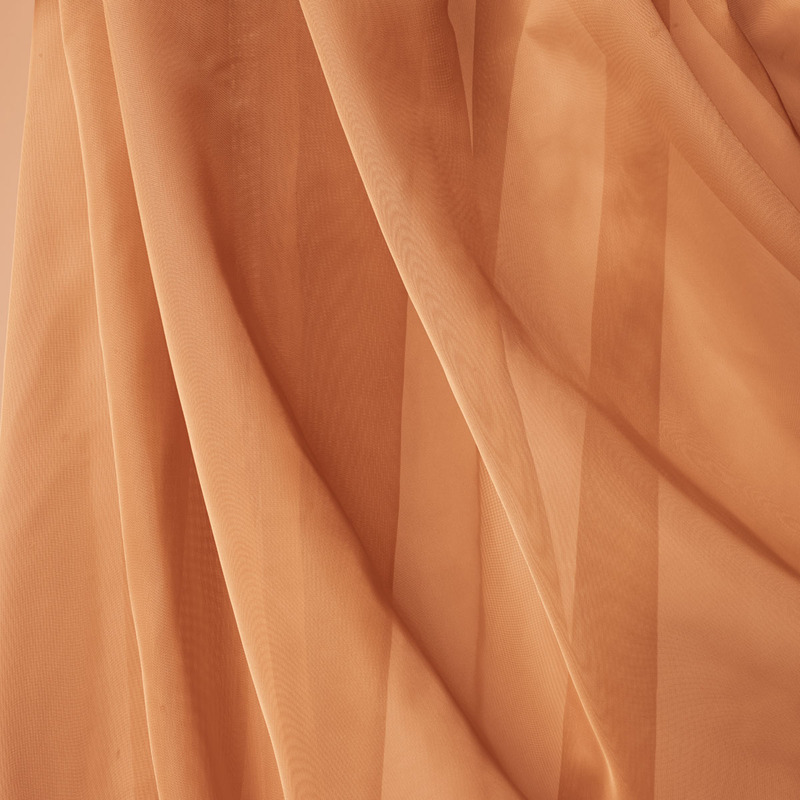 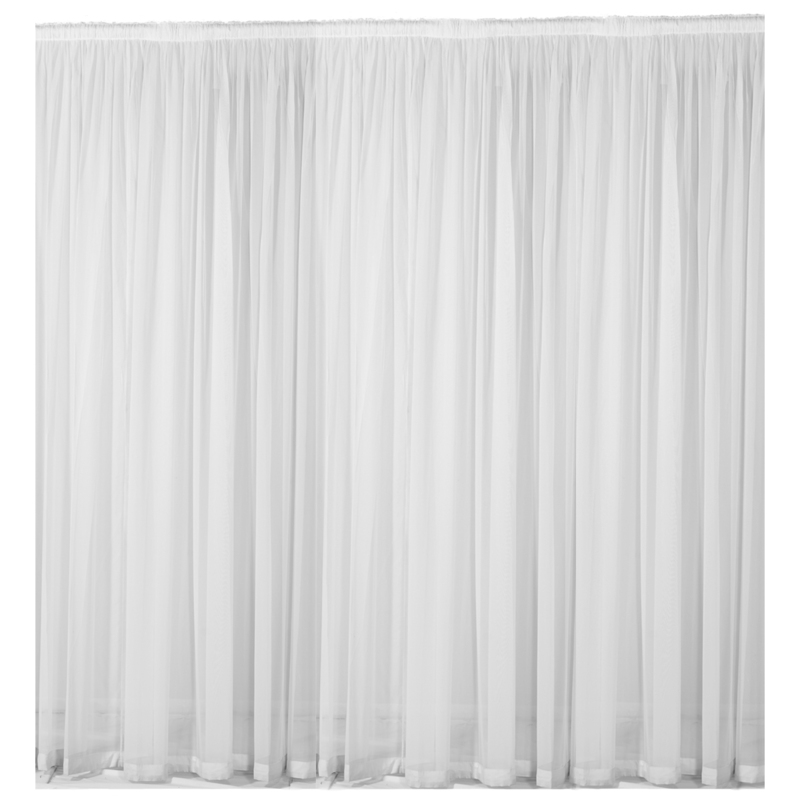 Pre-shirred voile curtains. Outstanding luminescence, drapeability color transmission and lights beautifully. 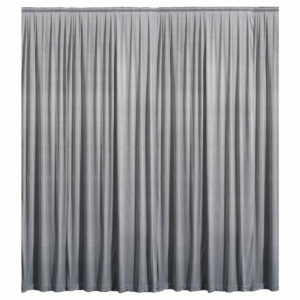 Contact us for available colors in our rental line.